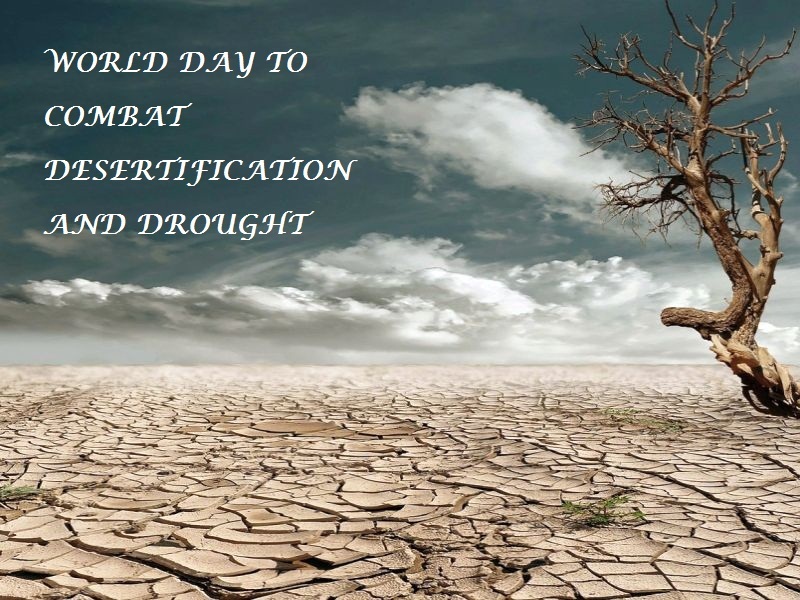 The World Day to Combat Desertification and Drought has been observed to promote public awareness relating to international cooperation to combat desertification and the effects of drought. 3. Co-operation at all levels. The World Day to Combat Desertification and Drought was first observed in December 1994 by the United Nations General Assembly. The assembly recognized that desertification and drought were global problems because they affected all regions of the world, also the assembly realized that joint action by the international community was required to combat desertification and drought, particularly in Africa. 4. Distribute posters and postcards, to educational institutions and the public. The theme for this year is “Land has true value – Invest in it,” WDCD2018.